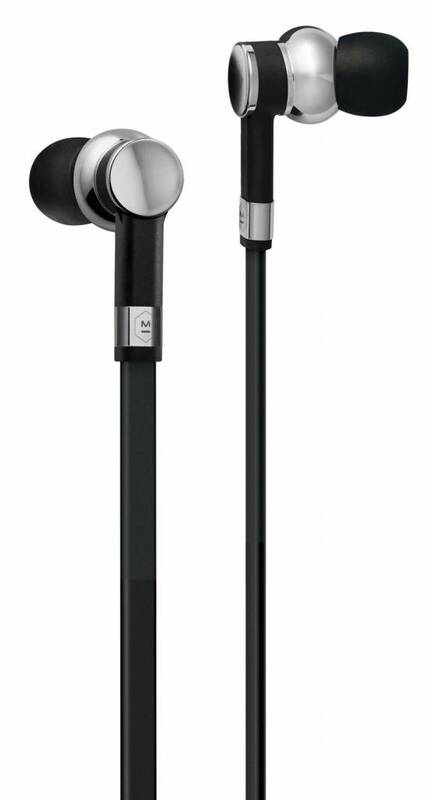 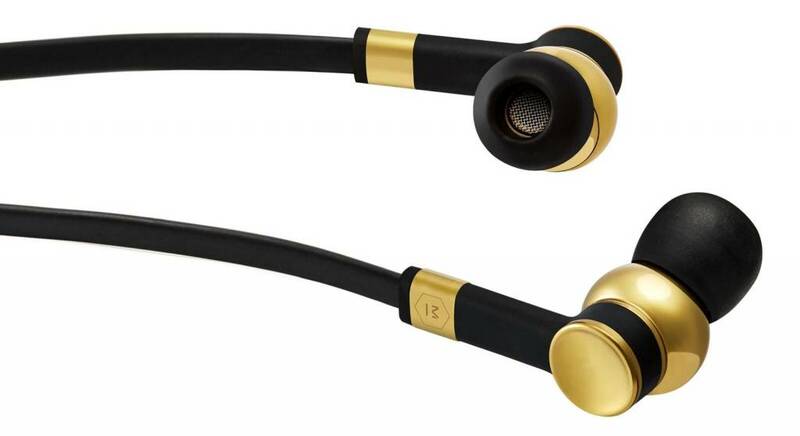 Precision-machined from solid brass and hand-finished, our ME05 Earphones feature a distinctive form with ergonomic and elegant details, including laser etching and mirrored accents that reflect light. 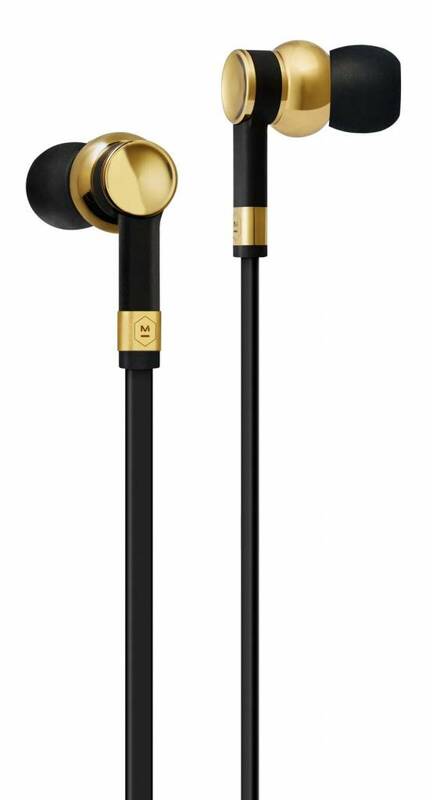 Precision-machined from solid brass and hand-finished, our ME05 Earphones feature a distinctive form with ergonomic and elegant details, including laser etching and mirrored accents that reflect light. 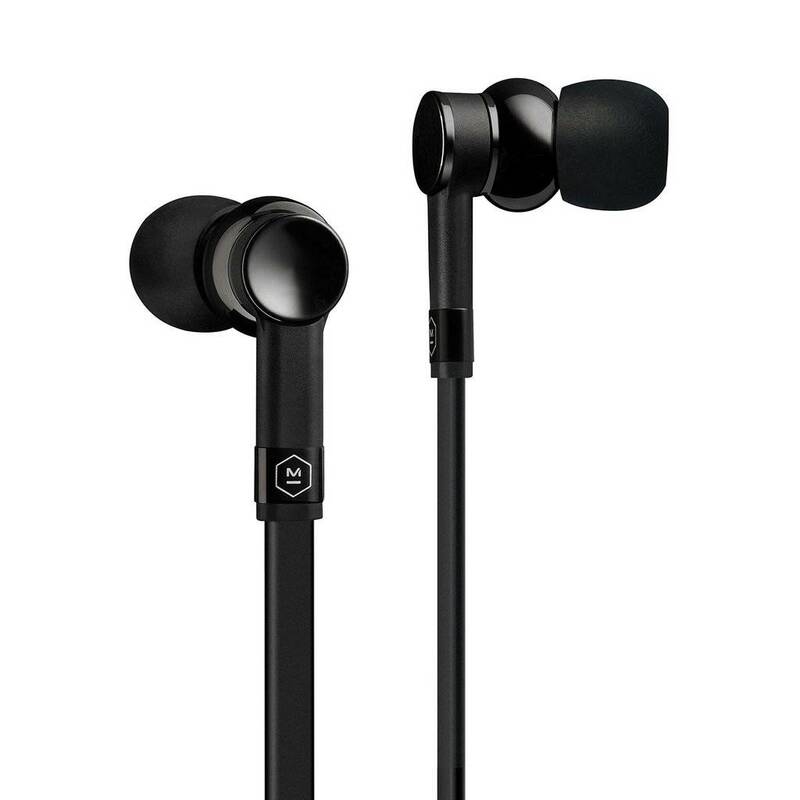 Our ME05 utilize custom drivers for superb sound quality and a balanced weight distribution that ensures a snug, comfortable fit.